This is a short video filmed over two days showing that Buttermere in the Lake District is open for business and walking after the terrible floods of December 2015. 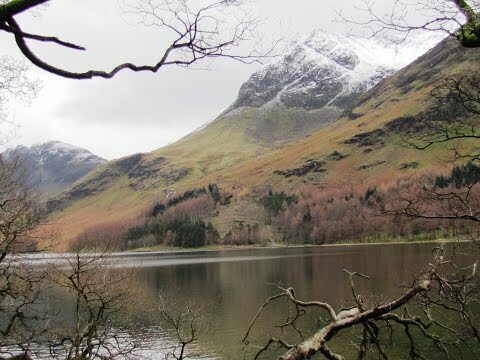 On the 12th January we walked round Buttermere Lake but due to the heavy rain and sleet we didn’t film the walk. The next day, after staying at Keswick for the night, we woke up to a clear blue sky and beautiful sunshine so went back to film the walk around Buttermere Lake but it wasn’t long before we had to call it a day as the rain crept in with mist and snow on the hills. We will be back again so keep watching as this is a beautiful walk.